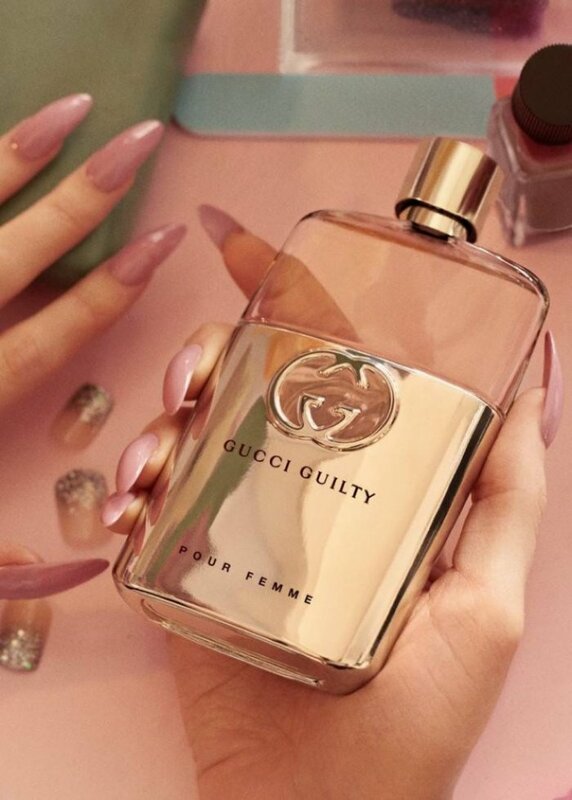 Gucci enlists Lana Del Rey as the face of its new Guilty pour Femme scent. 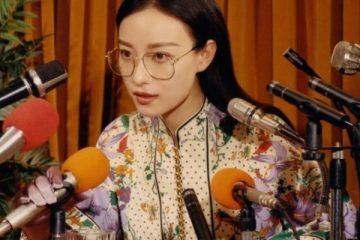 The singer joins actor Jared Leto in a print campaign and film captured by Glen Luchford. Inspired by the 1970’s, Lana wears a green ensemble with a glittery bodysuit while Leto dons a velvet blazer. From a diner (which features a cameo from Courtney Love) to the hair salon and grocery store, Luchford dreams up a whimsical scene. Christopher Simmonds works on art direction for the shoot with creative direction by Alessandro Michele. Presenting #ForeverGuilty. Academy award-winning actor and musician @jaredleto is joined by multi-platinum singer songwriter @lanadelrey in the new campaign by @_glen_luchford, with a cameo appearance by @courtneylove. Featuring familiar American scenarios, filmed in Los Angeles, they play individuals who live and love outside of social conformism to embody the #GucciGuilty fragrances Gucci Guilty Pour Homme and Gucci Guilty Pour Femme. #GucciBeauty #AlessandroMichele Discover more through link in bio. Composer/Arranger: Mark Cooper (aka Milton Grant) and Fred L. Wray Jr.